The term costume can refer to dress in general, or to the distinctive style of dress of a particular people, class, or period. 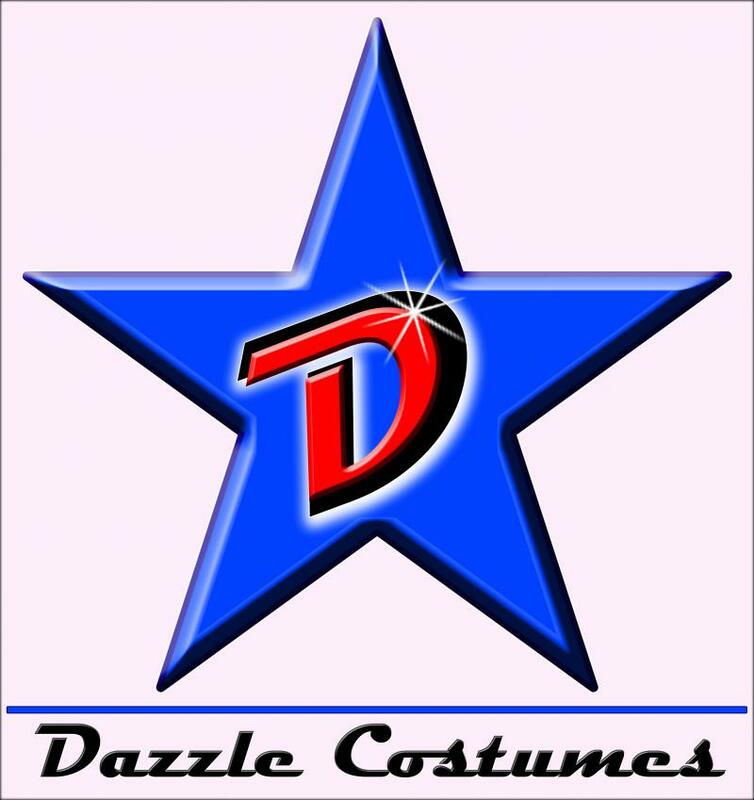 Costume may also refer to a particular style of clothing worn to portray the wearer as a character or type of character other than their regular persona at a social event such as a masquerade, a fancy dress party or in an artistic theatrical performance. Today costuming has become popular with the rise of school theatre programs. Recently, wearing of costumes has become an important part of events and parties. Another very popular situation where costumes are employed are for sporting events, where people dressed as their team's representative mascot help the club or team rally round their team's cause.